"If her image flashed into his mind, it came with a brightness of dark eyes, her pale triangular cheeks with long earrings, and her many-coloured laugh. When he was dull, dull and tired of everything, he used to think that if he could hear that long-lost lady laugh again, he would be gay." To the people of Sweet Water, a fading railroad town on the Western plains, Mrs. Forrester is the resident aristocrat, at once gracious and comfortably remote. To her aging husband she is a treasure whose value increases as his powers fail. 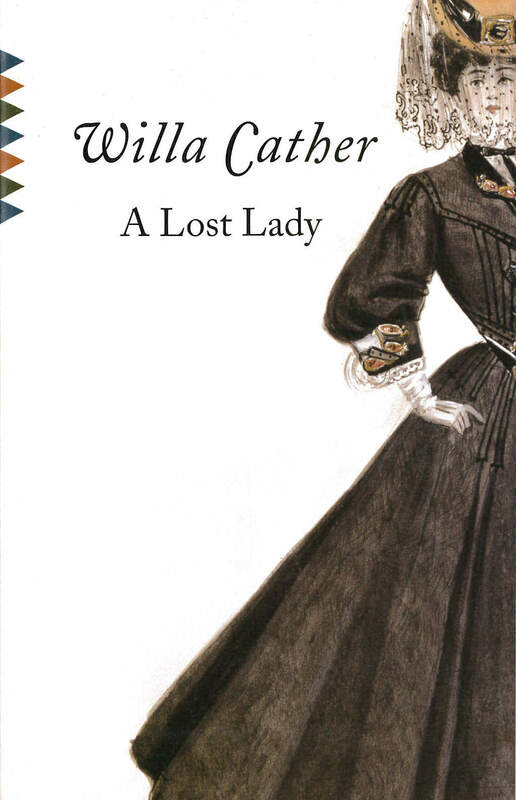 To Neil Herbert, who falls in love with her as a boy and becomes her confidant as a man, Mrs. Forrester is an enigma, by turns steadfast and faithless, dazzling and pathetic: a woman whose charm is intertwined with a terrifying vulnerability.